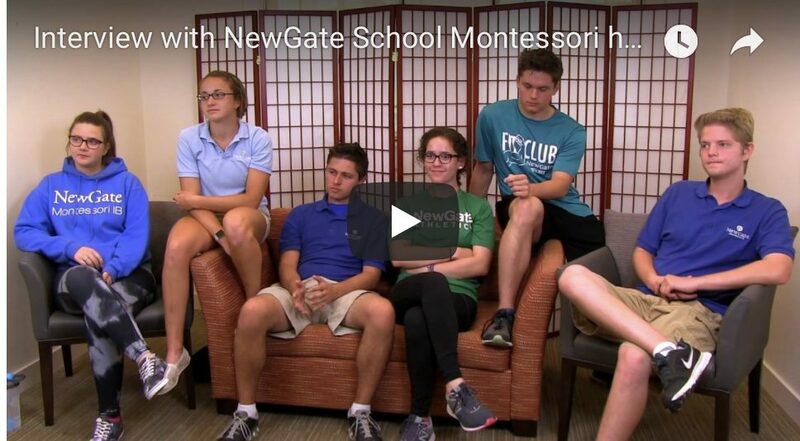 In May of 2016, Lorna McGrath interviewed six graduating seniors from the NewGate School (the Montessori Foundation’s Lab School in Sarasota, Florida). 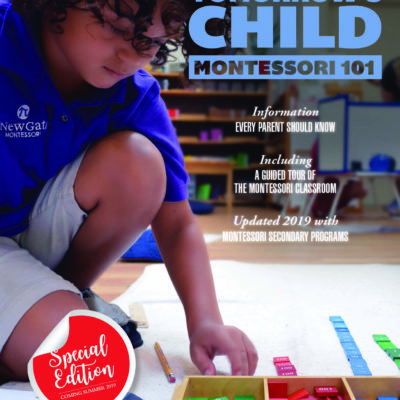 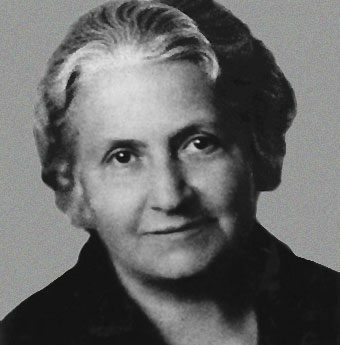 In this candid and unscripted interview, Lorna leads an interesting conversation with students who grew up in Montessori and some who entered along the way. 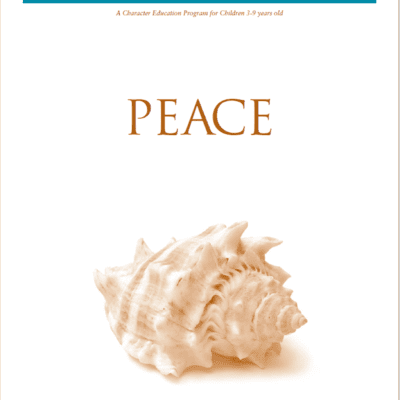 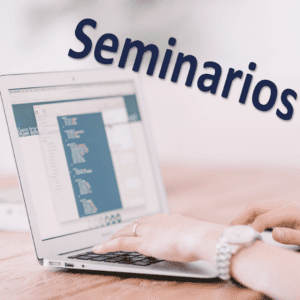 Webcast: Caring for the Head of School…A Fresh Start for the New Year!